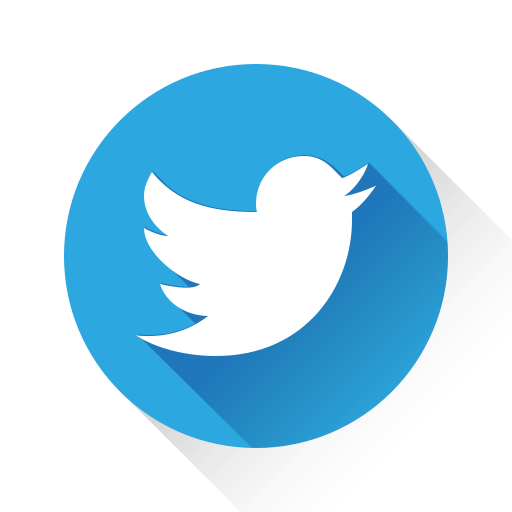 Precise and accurate localization is one of the fundamental scientific and engineering technologies needed for the applications enabling the emergence of the Smart World and the Internet of Things (IoT). Popularity of localization technology began when the GPS became open for commercial applications in early 1990's. Since most commercial localization applications are for indoors and GPS does not work indoors, the discovery of opportunistic indoor geolocation technologies began in mid-1990's. Because of complexity and diversity of science and technology involved in indoor Geolocation, this area has emerged as its own discipline over the past two decades. At the time of this writing, received signal strength (RSS) based Wi-Fi localization is dominating the commercial market complementing cell tower localization and GPS technologies using the time of arrival (TOA) technology. Wi-Fi localization technology takes advantage of the random deployment of Wi-Fi devices worldwide to support indoor and urban area localization for hundreds of thousands of applications on smart devices. Public safety and military applications demand more precise localization for first responders and military applications deploy specialized infrastructure for more precise indoor geolocation. To enhance the performance both industries are examining hybrid localization techniques. Hybrid algorithms use a variety of sensors to measure the speed and direction of movement and integrate them with the absolute radio frequency localization. 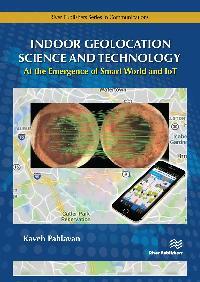 Indoor Geolocation Science and Technology is a multidisciplinary book that presents the fundamentals of opportunistic localization and navigation science and technology used in different platforms such as: smart devices, unmanned ground and flying vehicles, and existing cars operating as a part of intelligent transportation systems. Material presented in the book are beneficial for the Electrical and Computer Engineering, Computer Science, Robotics Engineering, Biomedical Engineering or other disciplines who are interested in integration of navigation into their multi-disciplinary projects. The book provides examples with supporting MATLAB codes and hands-on projects throughout to improve the ability of the readers to understand and implement variety of algorithms. It can be used for both academic education, as a textbook with problem sets and projects, and the industrial training, as a practical reference book for professionals involved in design and performance evaluation. 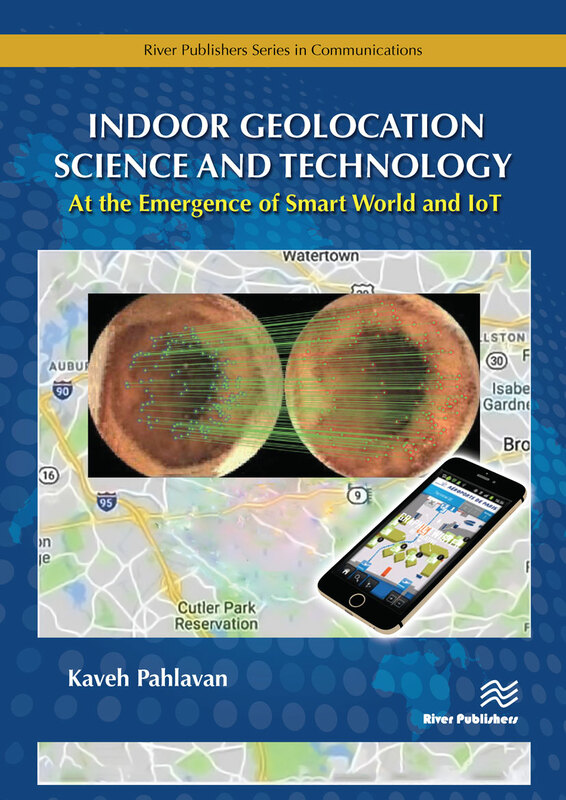 The author of this book has pioneering research experience and industrial exposure in design and performance evaluation of indoor geolocation based on empirical measurement and modeling of the behavior of the radio propagation in indoor areas and inside the human body. The presentation of the material is based on examples of research and development that his students have performed in his laboratory, his teaching experiences as a professor, and his experiences as a technical consultant to successful startup companies.